Ronald van der Meijs: Nice article about exhibition at CBK Drenthe. 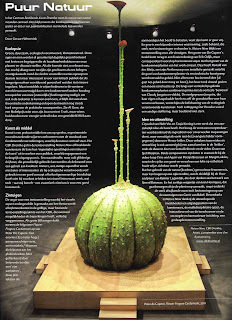 Nice article about exhibition at CBK Drenthe. For the Dutch readers only. CBK Drenthe exhibition 'Nature Now'.